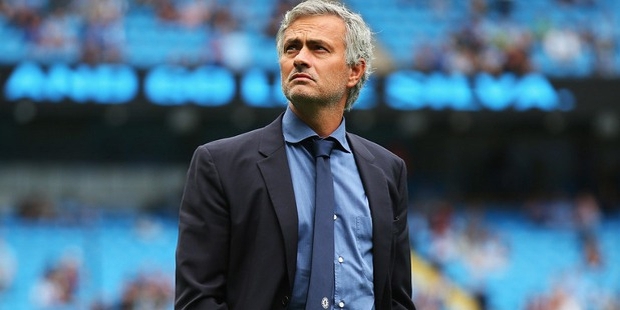 Jose Mourinho, a former Portuguese football player is the present manager of the Premier League club, Manchester United Football Club and is a well-known name in the management of football teams. The whole football fraternity holds him in high esteem, as he is one of the triumphant managers of football clubs till date. 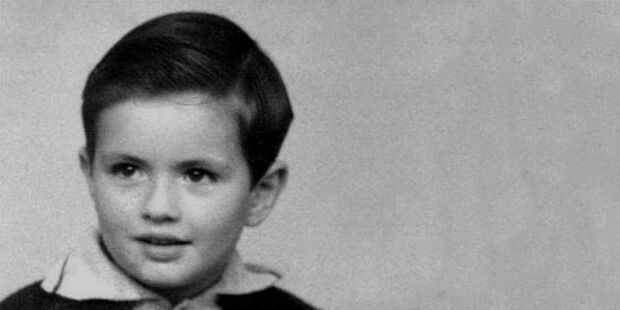 Jose Mario dos Santos Mourinho Felix was born on 26th January 1963 in Setubal, Portugal. Football surrounded his childhood, as his father was a professional football player who played for Os Belenenses and Victoria de Setubal of Portugal. His mother came from a well-off background and herself was a primary school teacher. 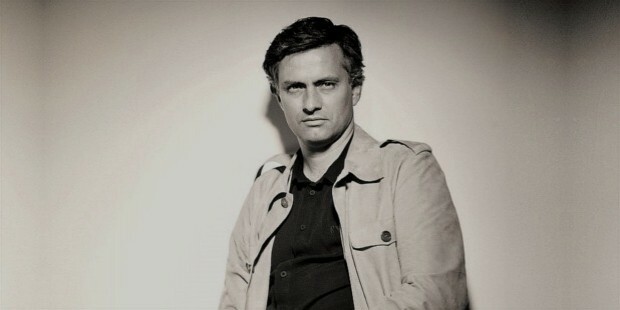 Consequently, throughout his early age, Mourinho had escorted his father to his weekend matches and training sessions. 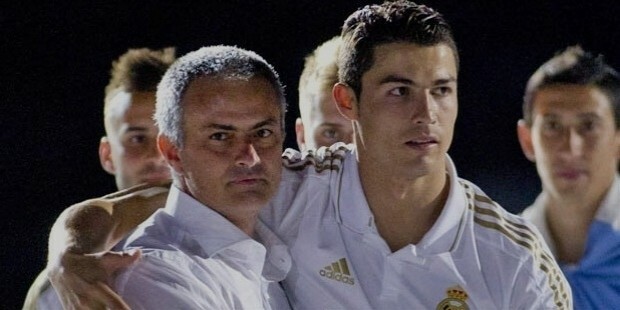 Although Jose Mourinho had played for Portugal, he had understood that he lacked the speed and strength required for playing professional football and hence, concentrated on coaching instead. His mother enrolled him in a B-school, but he dropped out on the first day itself and later joined the Technical University of Lisbon to study sports science. 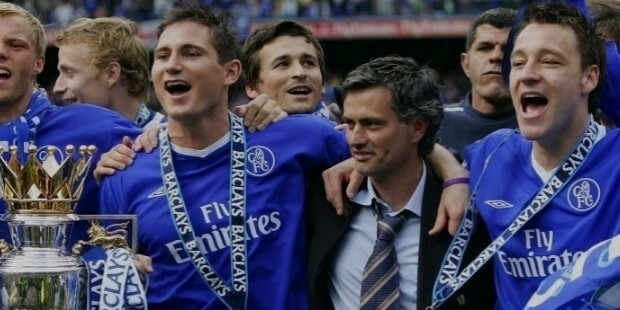 After working as a physical education teacher in many schools and gaining a diploma degree, Mourinho gradually started his career as a football coach by blending coaching theory with tactful techniques. Mourinho stepped into the professional football management genre by first becoming the coach of the youth team of his hometown in Portugal, Victoria de Setubal. Later, he also worked for Estrela da Amadora and Ovarense as an assistant manager and scout respectively. However, the turning point came when he got an opportunity to work as an interpreter for the renowned foreign coach, Bobby Robson, who was then asked to serve as the Lisbon Sporting Club CP’s new manager. Therefore, the budding coach started learning from the professional coach and even though, Robson was sacked and then later appointed by Porto, Mourinho went with him even there as an assistant. This perfect partnership of the two coaches brought Porto some wonderful achievements as they reached the 1993-94 UEFA Champions League semi-finals, won two championships, namely the 1994-95 Portuguese Championship and 1993-94 Taca da Portugal and even in the 1994, 1995 and 1996 Portuguese Super Cup. The duo moved to Barcelona in 1996 where they kept the spirit of winning alive as Barcelona went on to win the European Winner’s Cup. Both of them had a contradictory coaching style as Robson preferred to be more aggressive while Mourinho’s style was more defensive. Portuguese planning and tact amalgamated with the Englishman’s management to bear fruitful results in football. However, the partnership ended when Robson moved while Mourinho stayed in Barcelona as an assistant coach. He started assisting Robson’s successor, Louis van Gaal, who was the first person to persuade him to start his independent coaching and let him coach the Barcelona B team. Mourinho followed the footsteps and won the Copa Catalunya in 2000. After this, he went on to assist Carlos Mozer in Benfica, Portugal and gave some fantastic victories. 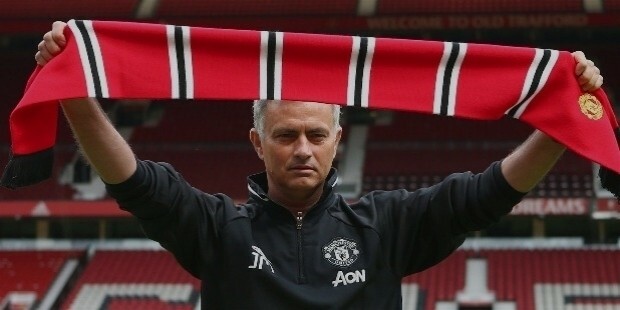 Mourinho never looked back and kept coaching premier clubs like Chelsea, Inter Milan, Porto, Real Madrid and finally Manchester United, where he is signed a three-year contract on 27thMay 2016, which later got extended till 2020. 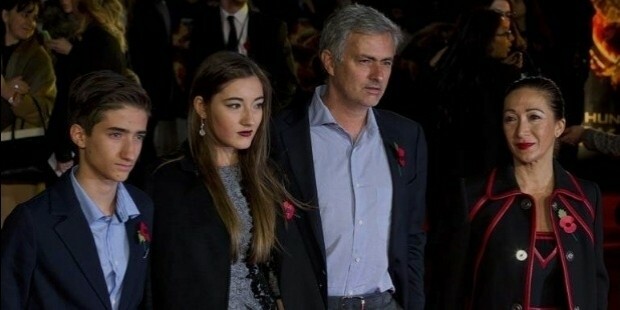 Mourinho married Matilda from Angola in the year 1989, whom he had met when he was a teenager in Setubal. They have two children, a daughter and a footballer son. Mourinho is said to do justice to both his work and family. He is also known to work for various social causes outside football for which he was awarded the New Statesman of Year 2005.